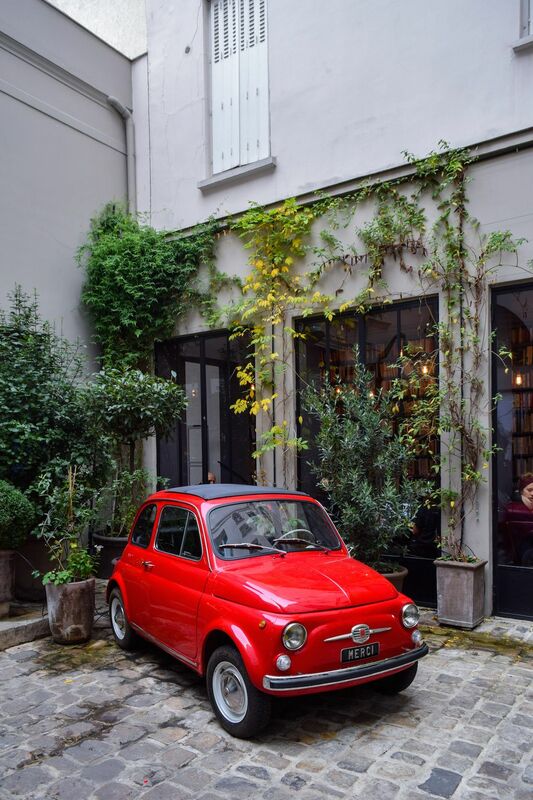 What an icon this little red Fiat has become… I remember the first time I came across it while scrolling through my Instagram feed (yes, I know). Oddly, it became one of those images that after you see it once, it begins to appear almost everywhere you look! Indeed from that point on, it seemed as if everyone was sharing their view of this cute little car. 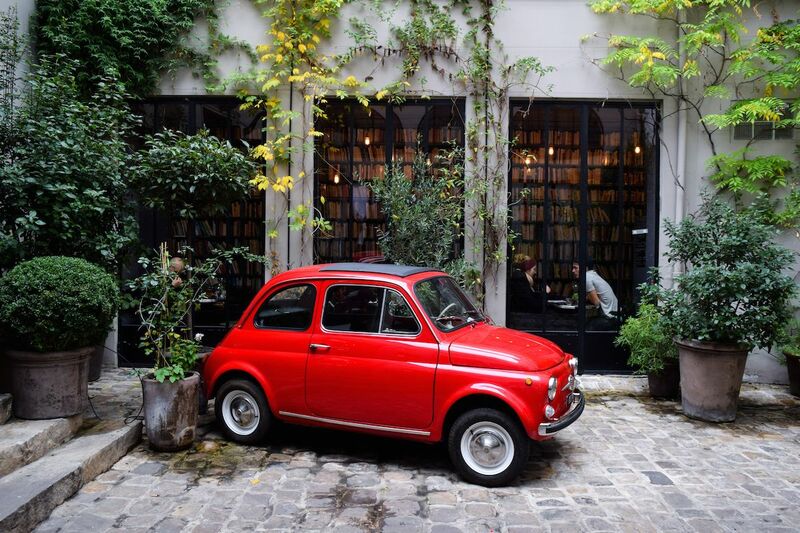 I’d be pretty curious to know how many people visit Merci just for the car, rather than the shop! With a name like “Merci” for a store, searching on Google for its location back then yielded little to no results beyond language translation pages. How was one to find a shop called “Thank you” in French?! 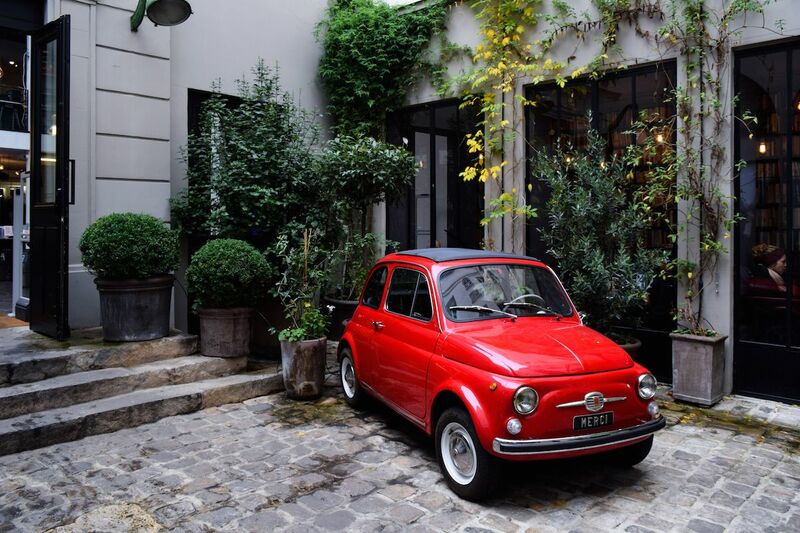 In any case, I suppose the car has become a testament to good marking, as now, for whatever reason, everyone and their mother has paid a visit to this iconic little automobile in Paris… Myself included!